A timeless look at the season of Winter, this Liturgical resource for November to January includes a variety of ways to reflect on the season. Looking to better appreciate and understand Winter? Through these poems, readings, prayers and more you'll discover new depths this Winter. 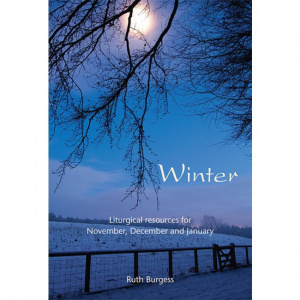 Another great collection of seasonal resources from Ruth Burgess. Winter is a liturgical resource book that covers the months of November, December and January. 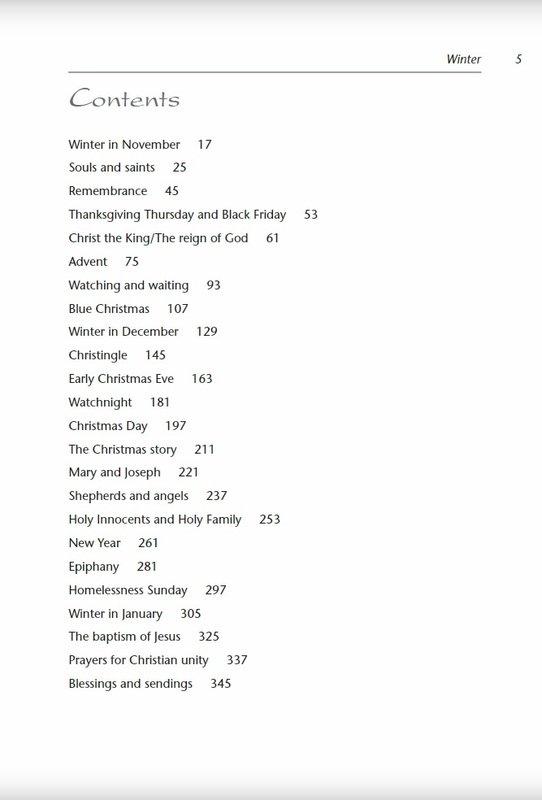 It includes prayers, stories, responses, songs, poems, reflections, liturgies and meditations for the major Christian festivals of All Saints', Advent, Christmas and Epiphany, as well as for Remembrance, Blue Christmas, Christingle, New Year, Christian Unity and other occasions. The material is written by Iona Community members, associates, friends and others. and the drifts of snow. Winter by Ruth Burgess was published by Wild Goose Publications in December 2016 and is our 21495th best seller. The ISBN for Winter is 9781849525091. Be the first to review Winter! Got a question? No problem! Just click here to ask us about Winter.